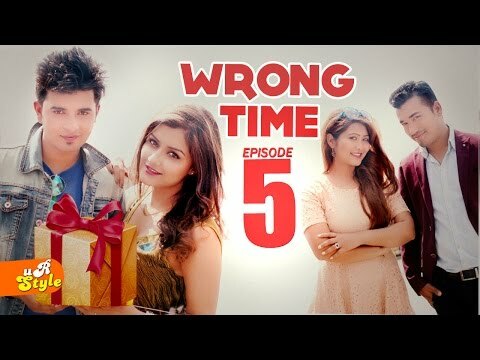 Enjoy Wrong Time Every Friday 8 AM only on Ur Style TV. || Do Subscribe Now ! !